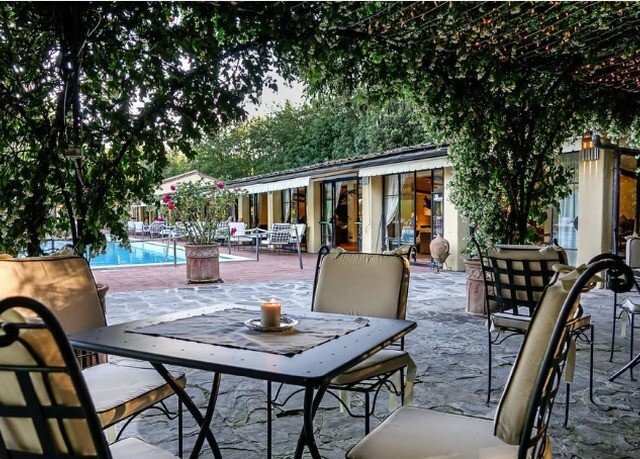 You don’t need to be a native Italian speaker to understand Borgo San Luigi’s charm. 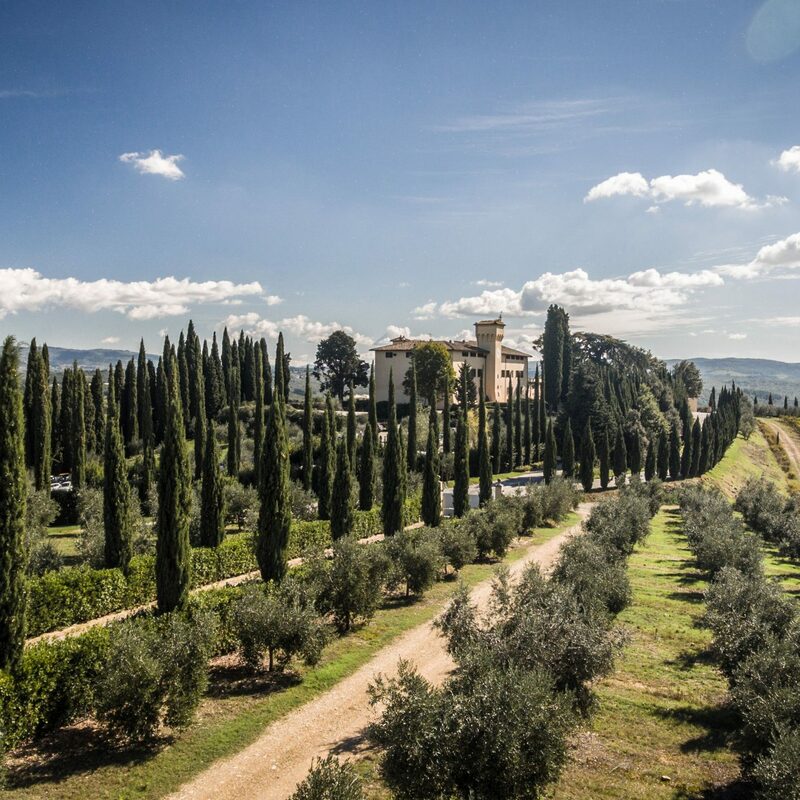 With its ancient trees, historic buildings and extensive gardens, this Tuscan four-star hotel needs no explanation. 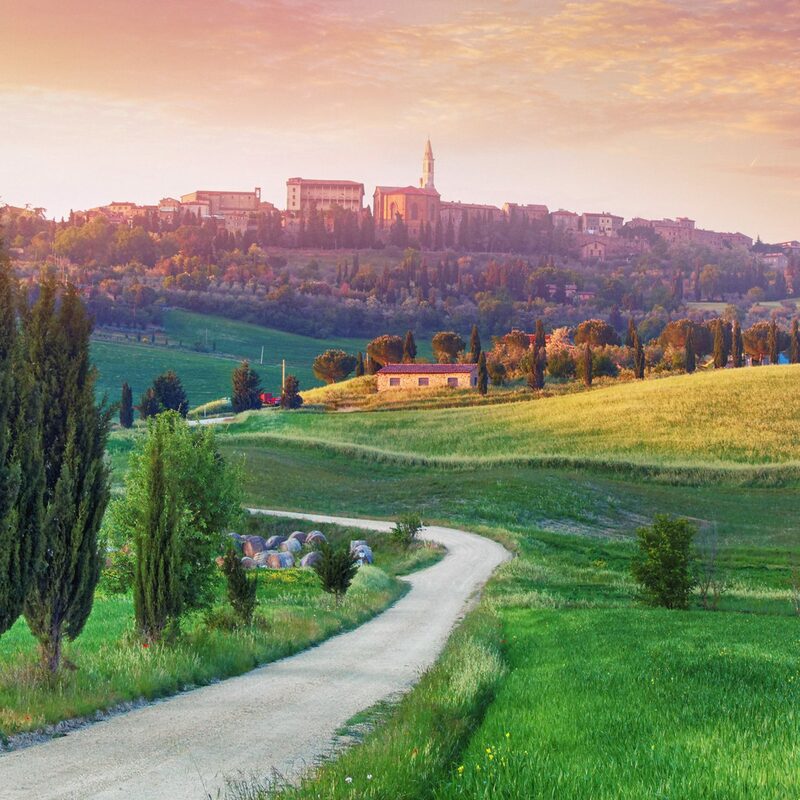 Whether you’re touring around the enchanting countryside or simply getting some R&R on the property, you’re sure to embrace the Tuscan way of life. 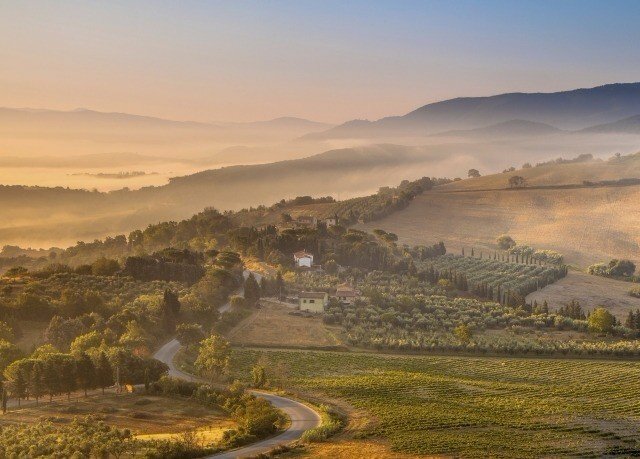 As you watch the sun set over the rolling hills – perhaps with a glass of local red in hand – it’ll be clear why this is the most raved-about region of Italy. 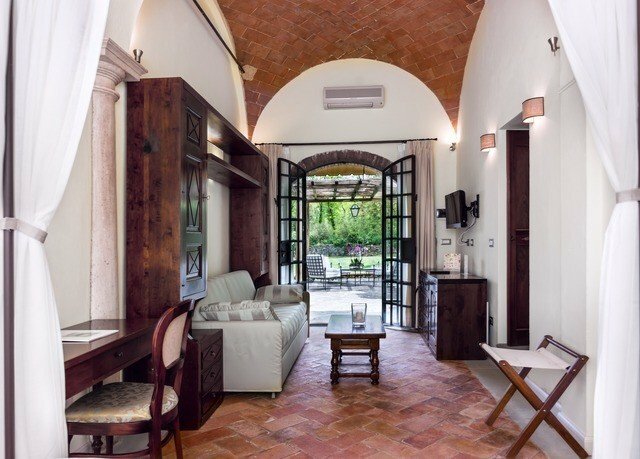 Natural beauty isn’t the only thing you’ll savor here; staying true to the structure’s original 17th-century character, this lovely country estate is full of traditional features, including terra-cotta floors and antique furniture. 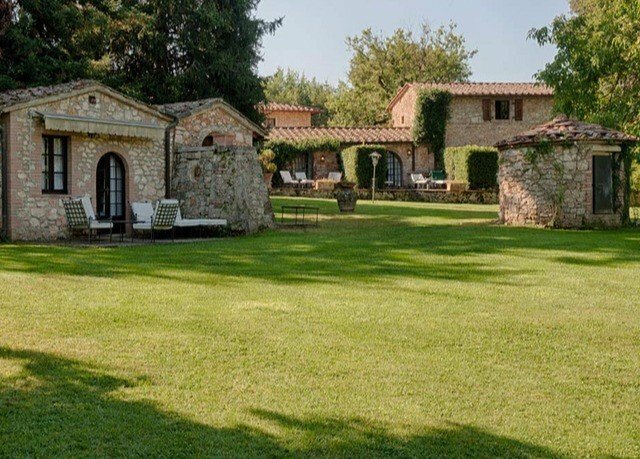 Of course, there’s also the world-famous cuisine – you’ll find culinary traditions and produce from the surrounding landscape served up al fresco in the warmer months. 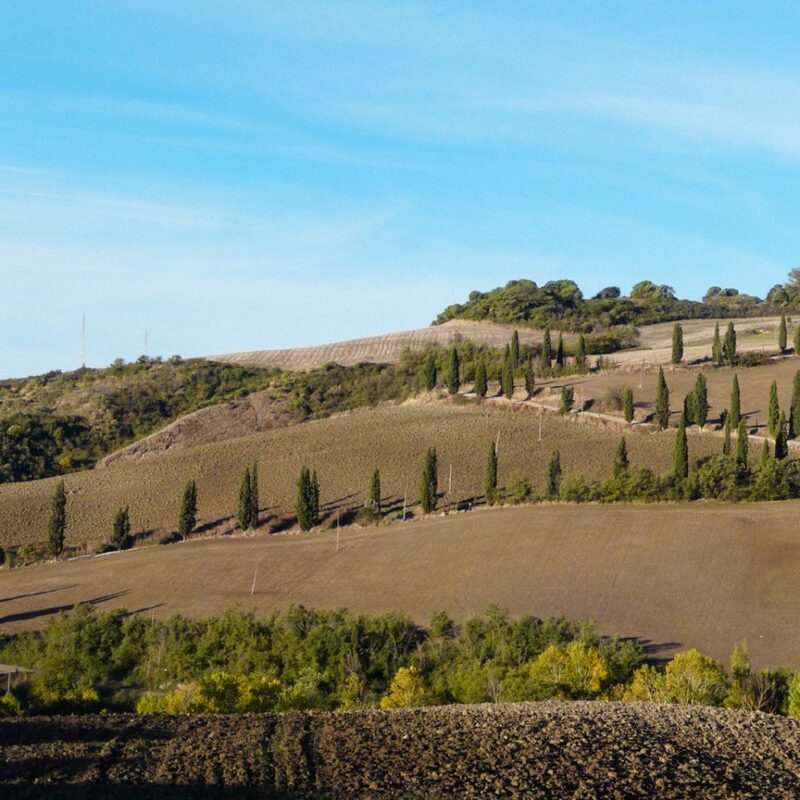 To experience more of the region’s treasures, spend a day in Siena or Florence, or stop by a local winery for an authentic tasting. 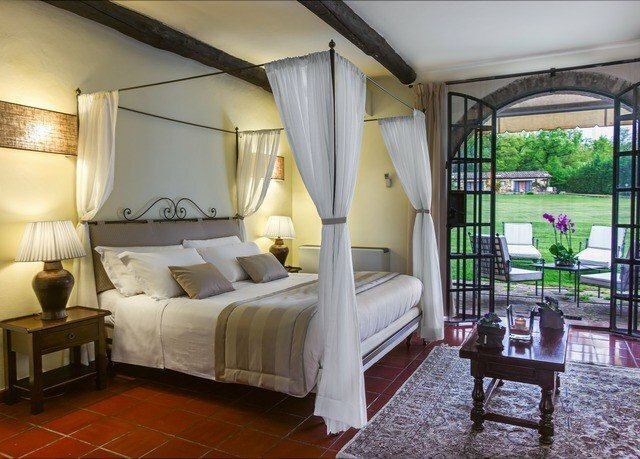 As you’d expect from a 17th-century estate, the rooms and suites offer plenty of local character. You’ll find antique fabrics, terra-cotta floors and handcrafted furnishings. Deluxe rooms provide 170-190 square feet of space, while the Junior suites offer 215-260 square feet for you to stretch out in. 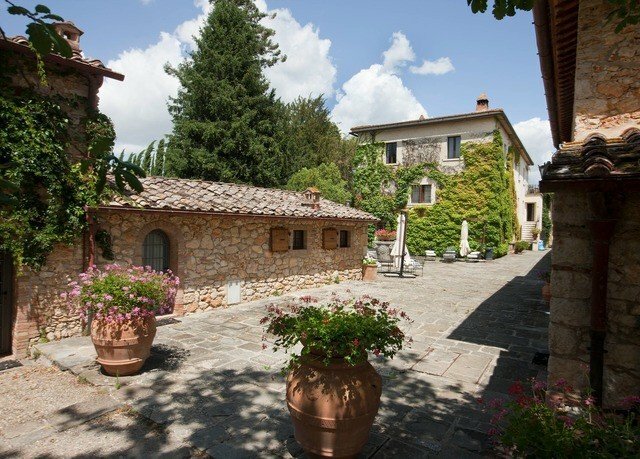 The two restaurants and popular bar at Borgo San Luigi look to the Sienese landscape and culinary traditions to shape their menus. Fresh local produce joins gluten-free and vegetarian dishes to accommodate almost any taste. 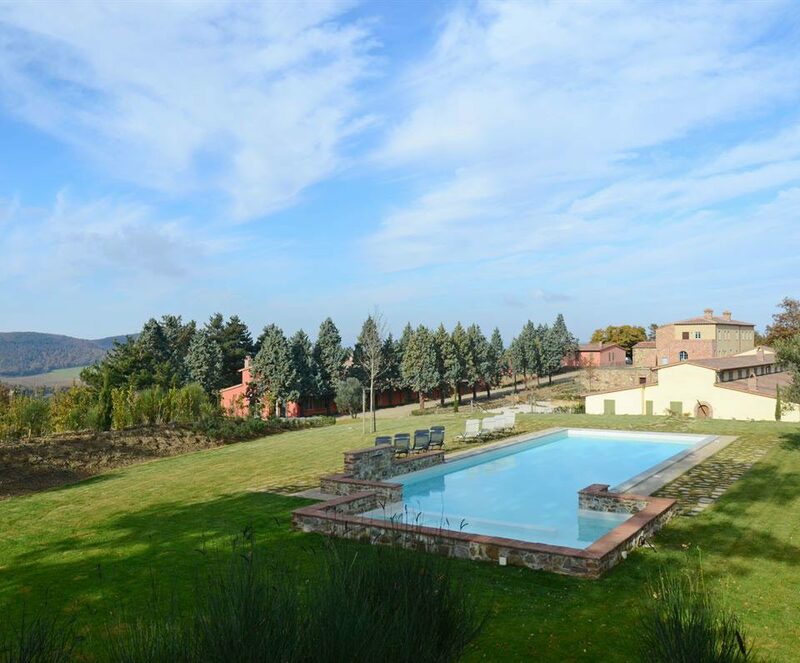 Borgo San Luigi offers a stunning base for your Tuscan stay. 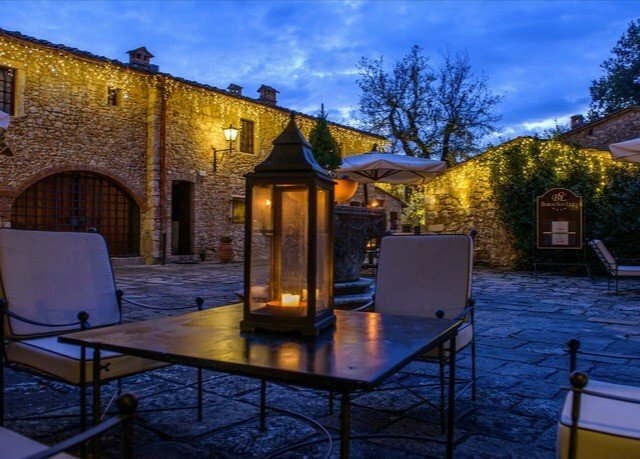 Just 15 minutes away, you can explore the incredible, charming commune of Monteriggioni, with its medieval walls and 13th-century church. 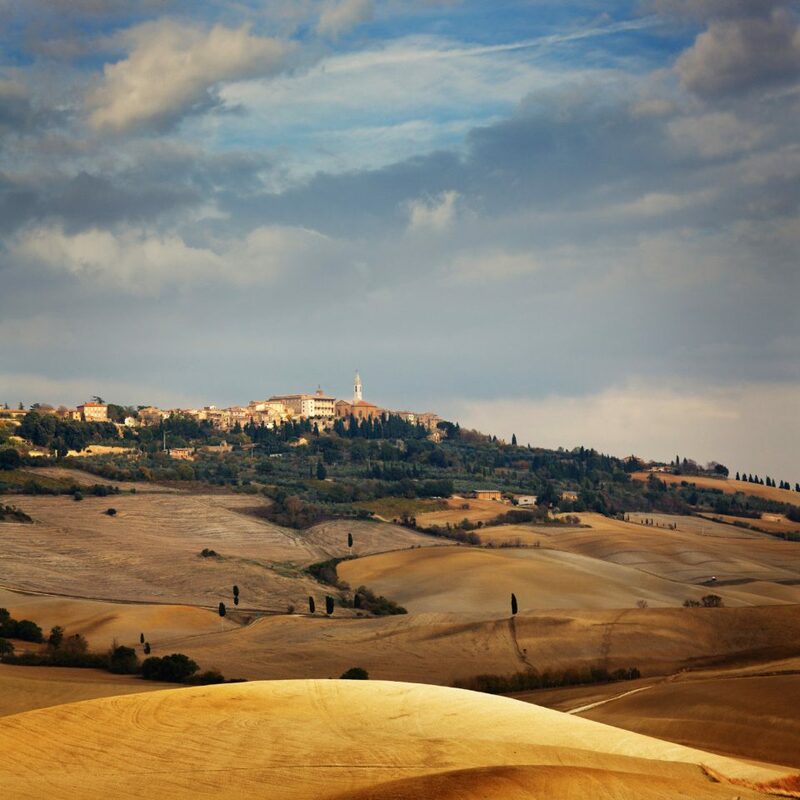 You can also take the 30-minute drive to visit Siena, with its historic city center – a UNESCO World Heritage Site. If you’re in the mood for a day trip, Florence shouldn’t be missed; just an hour’s drive away, this city – the birthplace of the Renaissance – is filled with some of the most impressive art and architecture found anywhere in the world. 2nd visit and still highly recommanded. Staff is professional, friendly, charming and multilangual. Lovely garden, large secured parking (electrical car pump available). 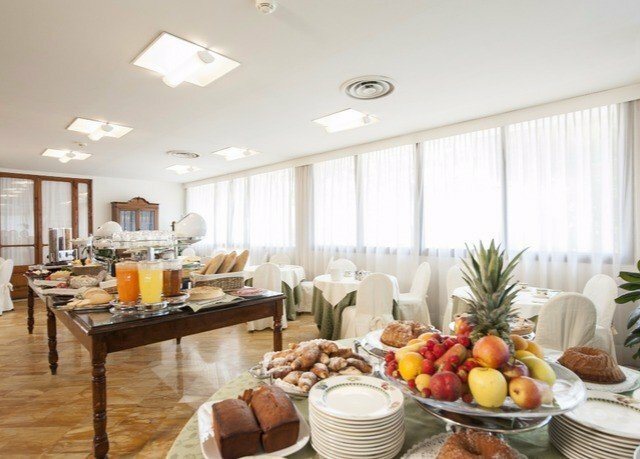 Recommand you to stay in Bed and Breakfast and have some dinners in the hotel too. Food and drinks are not overprized. Half board offers a 4 course meal. Good price as we paid only 25 eur per person for this. We did not order 4 courses because we were stuffed after 2 or 3 courses. A 2-level room is very nice with children. Parents and children have their privacy. 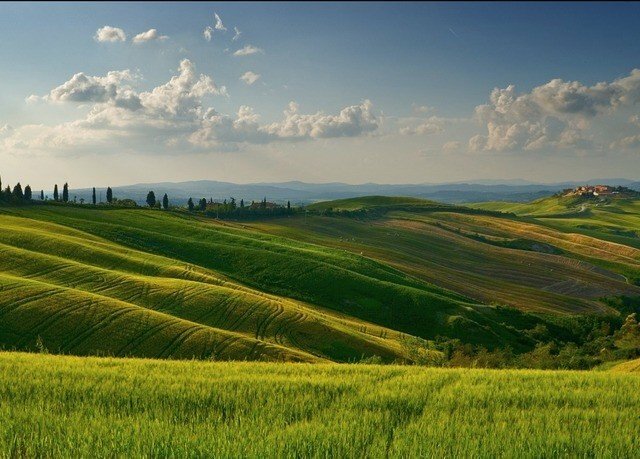 Excellent location to visit Toscany. Our family of 4 (2 adults, 2 infants) loved our stay. Breakfast was amazing, especially the juicing station. The pool was very refreshing (although a little cold). The room was small but comfortable. The setting, a little off the beaten path down a dirt road, was beautiful. The cyprus lined entry driveway made a great first impression. Only complaint is we had to change rooms on the second day because the room type we had reserved was unavailable on the first night. A little annoying and unprofessional and no sort of credit was offered for this inconvenience. Otherwise nice place. 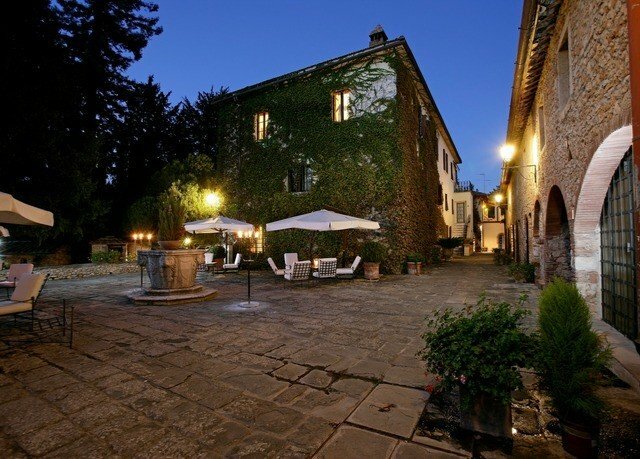 Just returned from a delightful stay at the beautiful Borgo San Luigi. It is set in beautiful parklands, the rooms are good though not perfect but the staff are exceptional. I would highly rate the barman and all the front of house restaurant staff. The reception staff are great and so helpful. We had one dinner in the restaurant which was lovely but the breakfasts were great ....everything you could want - eggs, salmon, bacon, pastries, cheeses, cold meats fruit etc etc....deeeliciouuussss! The bar/lounge was very comfortable however it was too cold to use the attractive pool outside. 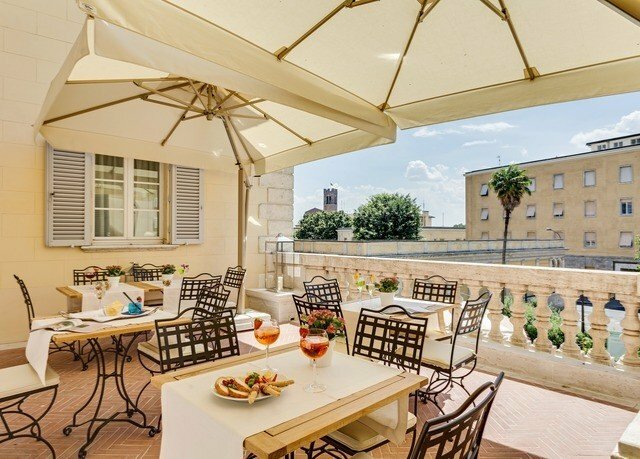 The prestige room with terrace was nice but the terrace was too open and the bed rather too firm and we didn’t feel the house keeping staff went the extra mile but overall a very enjoyable stay in the most beautiful area. 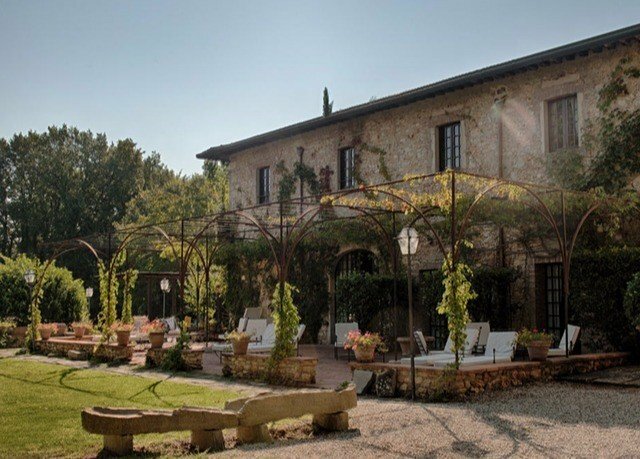 Detail: My experience of this Borgo was in Feb 2019 and not the height of Summer... so please keep that in mind when reading. The hotel was undergoing significant maintenance during our stay (which didn't bother us at all) and it gave the feeling that the venue was half shut down... However, gearing up for a busy and trying to offer a high-standard for the 2019 High Season. With all that being said, our welcome was exceptional with warm smiles and a team who couldn't do enough to help. From parking the car, to carrying our bags to giving us a tour. They even upgraded our room as I'd paid for a suite for my in-laws and only a basic room for us. The upgrade was most welcome. 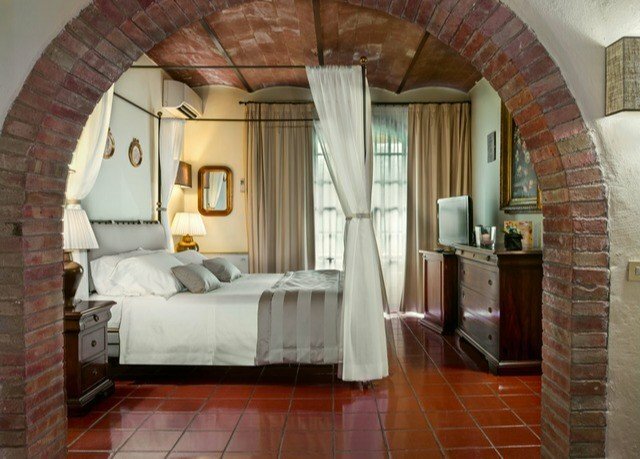 Both rooms (24 and 25) were traditionally presented with large living spaces and comfortable beds. For instance, the bathrooms need an upgrade and the shower in particular could do with some attention as the curtain chases you when your showering - sticking to you and really it is a bit grim. I decided to forgive this because the room was so lovely. However, I can imagine this would cause some frustration if you weren't expecting it. in my opinion the steps into and throughout the bathrooms are a lawsuit waiting to happen too. I would advise management to think of better ways to highlight this. 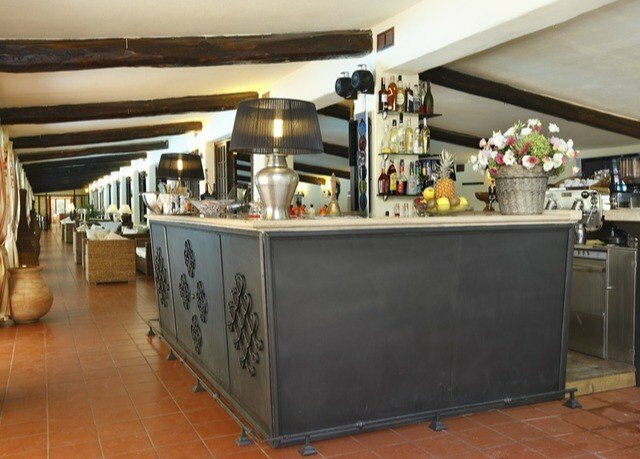 The cost of food and drink in the hotel bar and restaurant are incredibly fair and on par with the venues in and around Monteriggioni and Siena. We enjoyed 3 meals during our stay and no one could fault not only the quality of ingredients but the quality of delivery too. Also the service was great, the male staff in particular were exceptional and both "head" waiters deserve a mention because they took such great care of us. The girls could do with a little more training and learning the rule that a smile goes a long way but then they are forced to wear an awful uniform so I can't blame them for being fed up and management should rethink the white shirt and cream jacket! Breakfast was also really plentiful, fresh and full of choice. Myself and my father-in-law also enjoyed a massage in our rooms and we both agreed that it was brilliant. We had different aches and aliments but Francisco really seemed to tap into our individual needs. 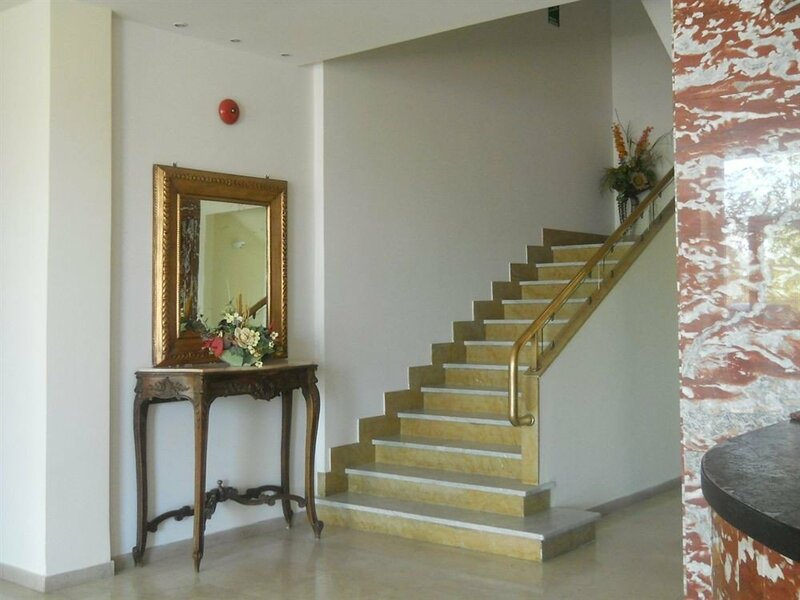 It was also really nice it was carried out in your individual rooms as you feel really quite pampered. My only comment here is that his bed is BAD and you need to prepare some form of padding for your face as you literally feel like your face is pressed against wood... ! Anyway, all in all... delightful! And if you just want to lock down for a few nights and enjoy being together - there is plenty here to keep you happy! 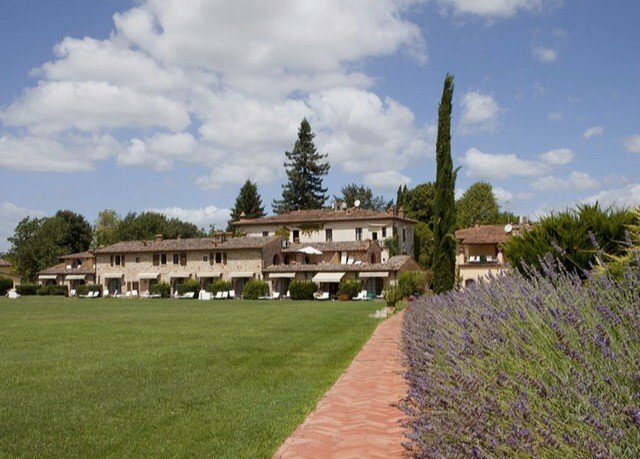 The resort has a beautiful park setting yet no Tuscan hillside views, if that is what you are expecting. The grounds are well maintained. We were staying at the resort for five nights and were expecting a larger room...the room was clean, but very small and the bathroom was even smaller. Two people could not be in the bathroom at the same time. The smallest in all my travels...4 star??? We must have gotten the 2 star! There was a seating area outside the room which was lovely, especially since there was little space in the room. The restaurant offered the same menu every evening which was very disappointing since we were there so many nights. The resort is located in an industrial neighborhood, so you need to drive a distance to search out other places to eat, which is exactly what we did. Be aware if you are renting a car...the paved road ends and a gravel road takes its place... cars were moving rather quickly! 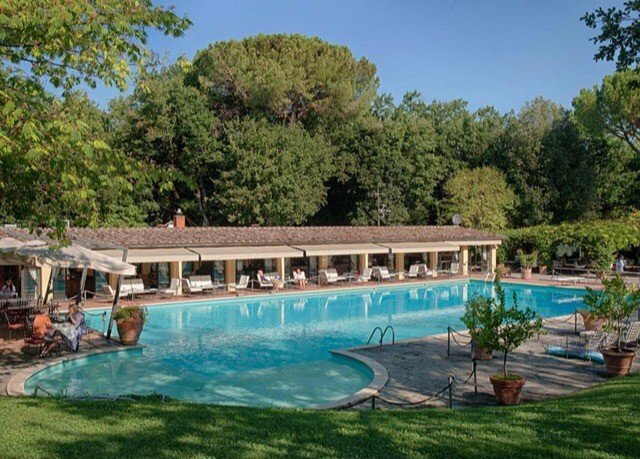 There is a beautiful pool on the grounds with bar service...service was prompt and courteous. You must shower before you get in the pool, but the shower had so many bees around it, that it was impossible to get near it. They need to get bee bags or other ways of taking care of the bees! 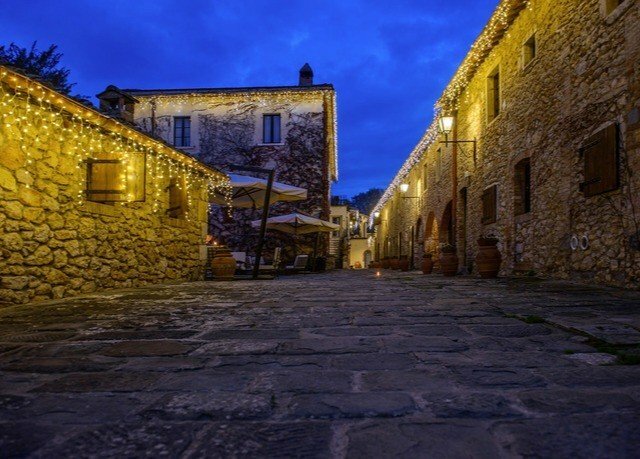 To get to the restaurant in the evening from your room, you needed to walk on a path...no path lighting! The light fixtures were there, but not ON! ...extremely dangerous! Breakfast was served buffet style in the restaurant which offered many choices of cheeses, meats pastry, eggs...very good breakfast! The servers did a great job attending to the guests...yet for such a large resort, I feel there should have been more servers, since they served the coffee!!! I do not think this is a 4 star resort...it is lacking in too many basic 4 star qualities! I do not think we will be returning!